Talk about a wow factor! 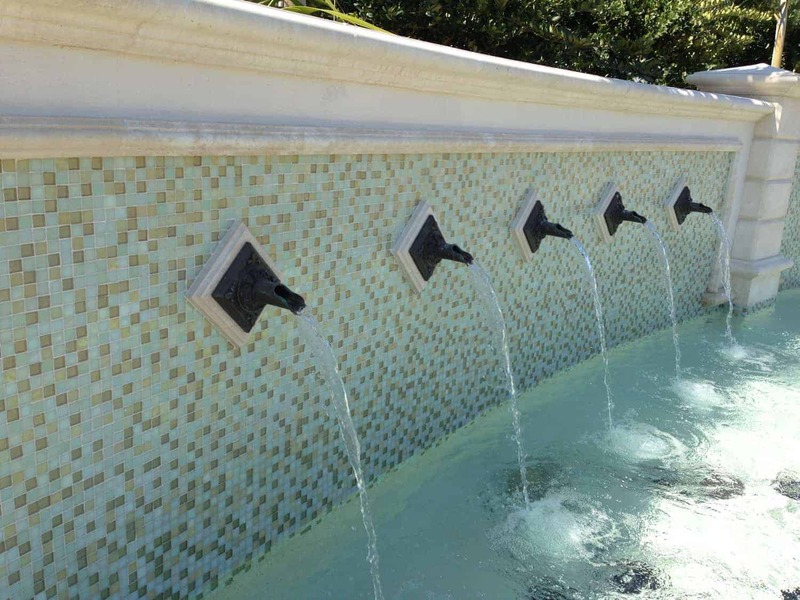 Waldrop Engineering and Serenity Pools was tasked with the challenge of creating a dramatic presence along the entryway to a prestigious country club. 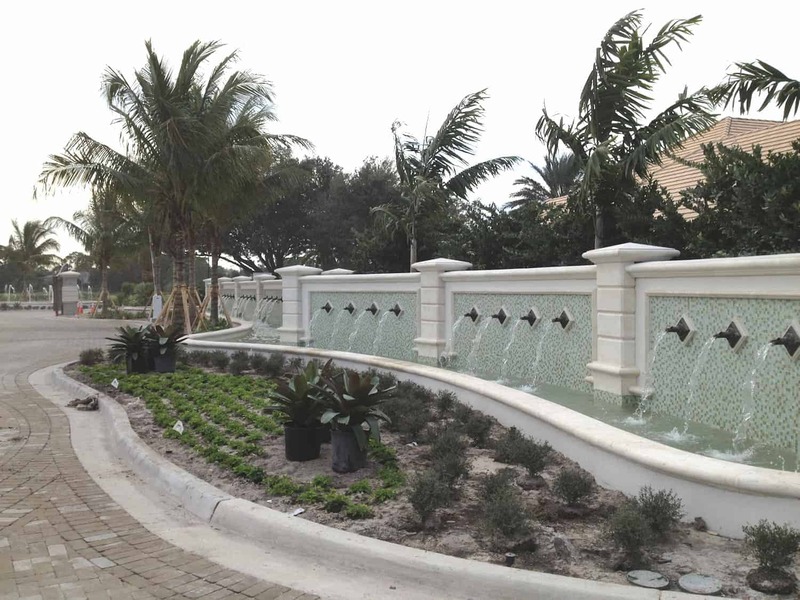 Waldrop Engineering working closely with Serenity Pools and Spa did a great job of creating this beautiful entryway that complimented the prestige of Quail West Country Club – Naples, FL. 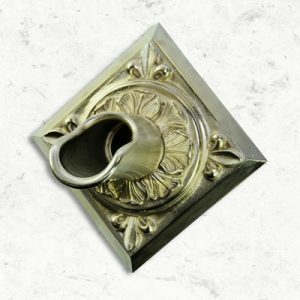 Fountains Unique is excited and pleased to be involved with this exciting project by supplying more than 80 Oak Leaf Scuppers (S52-A) along the entire length of the drive, creating a sight and sound that club members will be proud of for years to come.